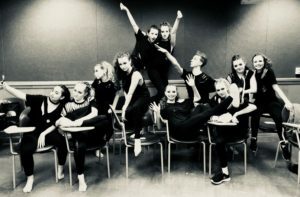 The Movement Dance Company – Institute for Dance, Inc. The mission of The Movement Dance Company (TMDC) is to provide excellent, pre-professorial training, education, and performance opportunities for talented dancers. 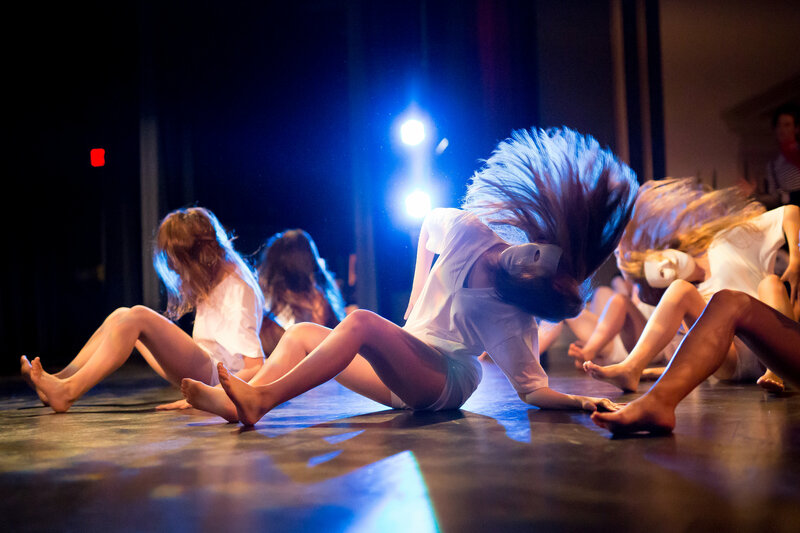 The Movement is a multi-style dance company with a focus on the developing artist. The vision is to open the door for all artists to come and create rediscovering dance through each new collaboration while reaching, educating and enriching the audience. I create – I express – I love – I accept – I embrace – I am freedom – I am dance! Be a Part of the Movement!